Preston started crying hard, sobbing. I tried to look over at him and I could see some blood on his face. 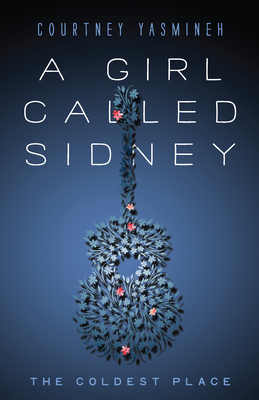 Drawn from singer-songwriter Courtney Yasmineh's own teen years, Sidney is a coming-of-age story about a musically-inclined young girl who must learn to navigate the rocky shoals of her family life to reach adulthood. That teaser begs to know more.